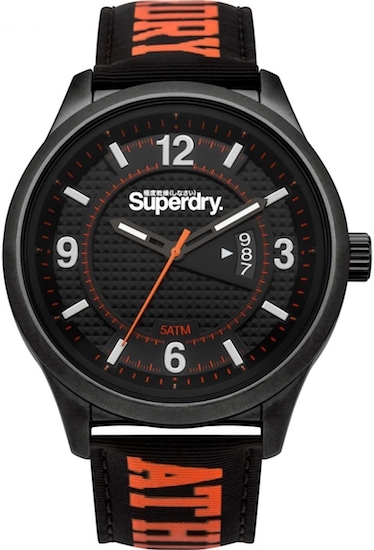 Aesthetics and comfort: a winning combo at the core of Superdry watch series. 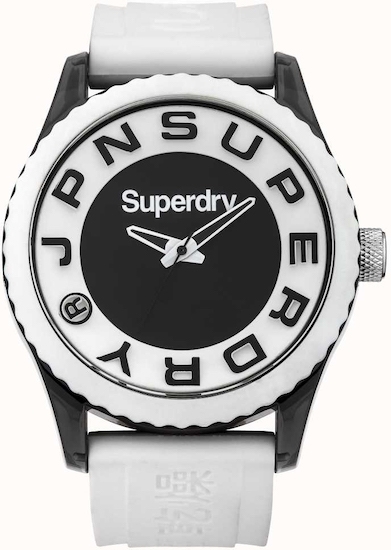 Perfect for customizing every type of outfit, they are the perfect combination of comfort and vitality. 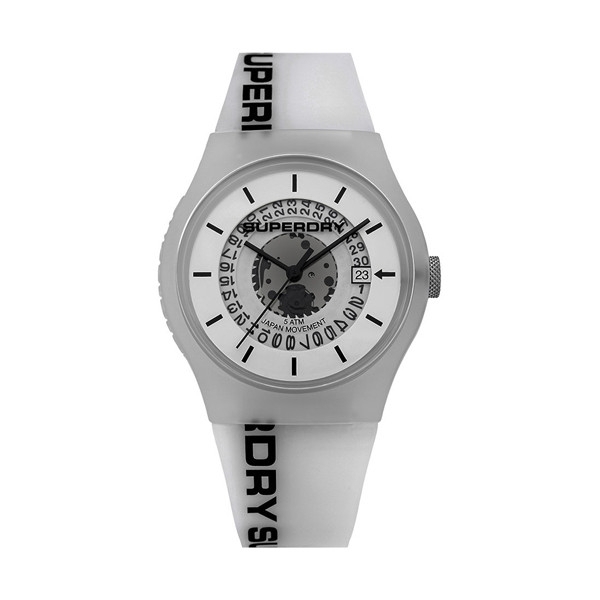 Available in versions for male and female, many of the Superdry timepieces are also unisex accessories you can lend to your partner. 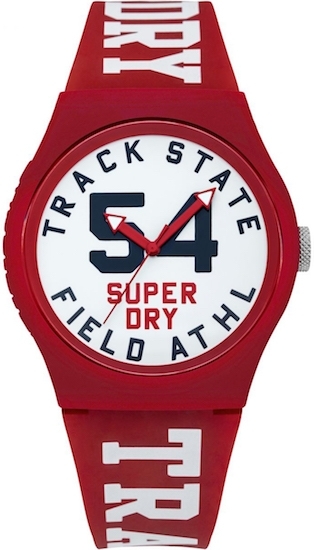 All the pieces in the collection are 100% waterproof. 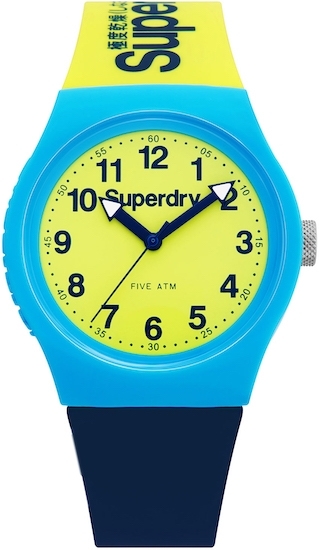 Ideal for summer, you can wear them on the beach or in the pool, without worrying about taking them off for a swim. 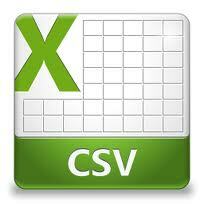 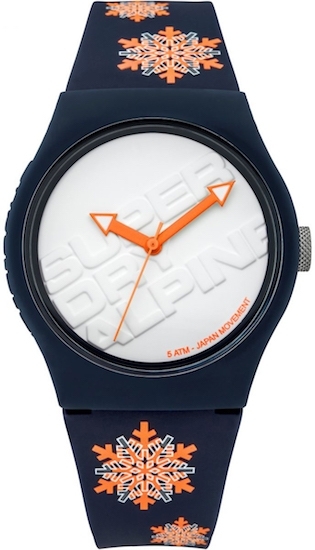 Most models are made of a silicone case and strap, with an analog or digital display. 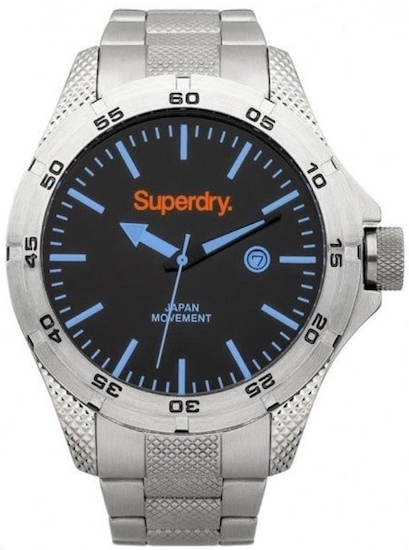 They are also equipped with a lighting device, to let you read time easily in dark environments. 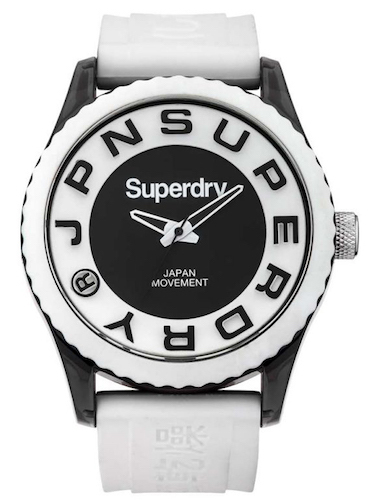 You can choose between a range of bright and vitamin colors, or simpler accessories in white, black, or optical "two tone". 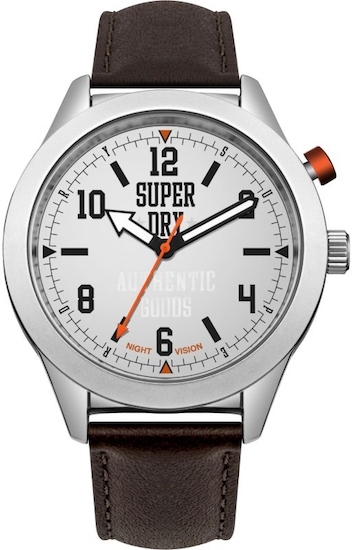 The beautiful and entertaining Superdry watches are sold at wholesale prices in our e-commerce. 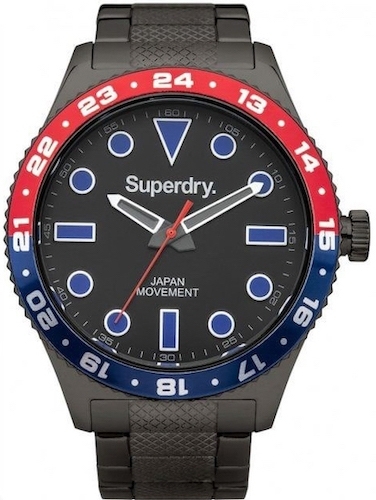 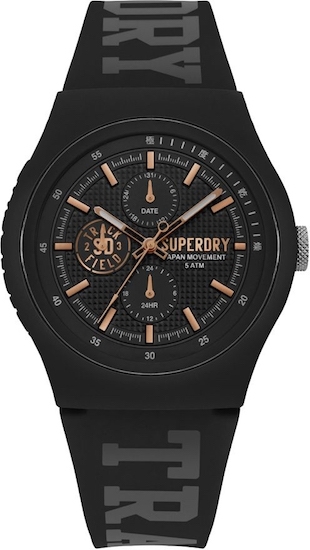 In the process of keeping up with the trends of the moment, the Superdry timepieces are aimed at a predominantly young public, with a casual and fresh style. 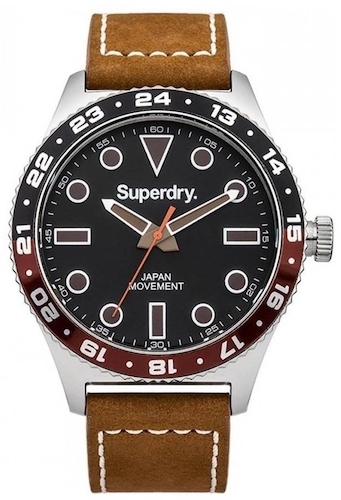 But this does not mean that they are not appreciated by adults, especially those who appreciate cheerfulness and quality. 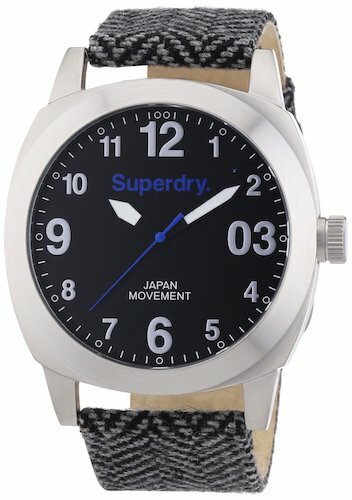 They are the right accessory for those all looking for fashionable practicality. 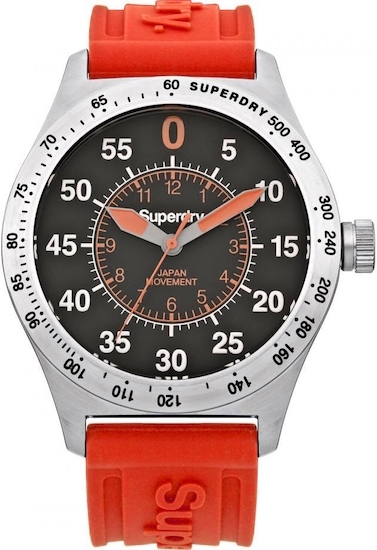 Numerous easily interchangeable straps add even more color and help you personalize your watches so you can combine them in almost infinite ways. 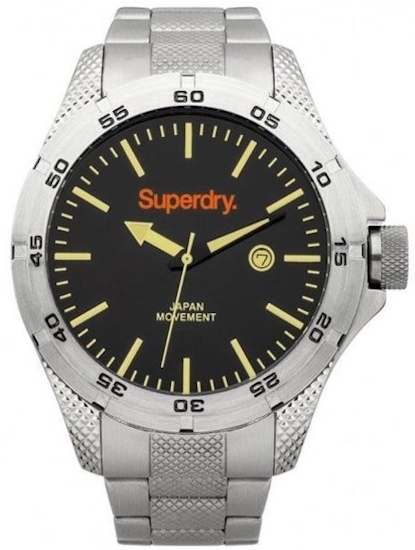 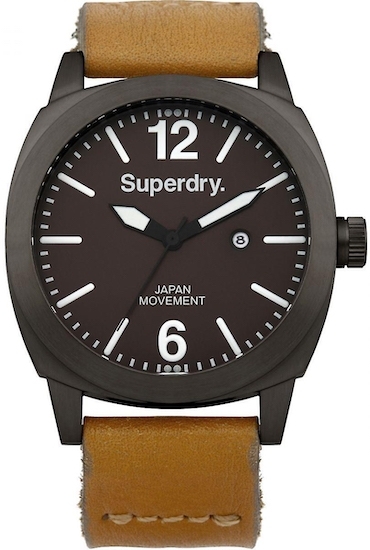 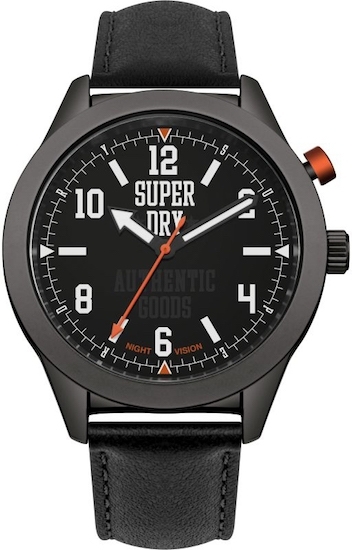 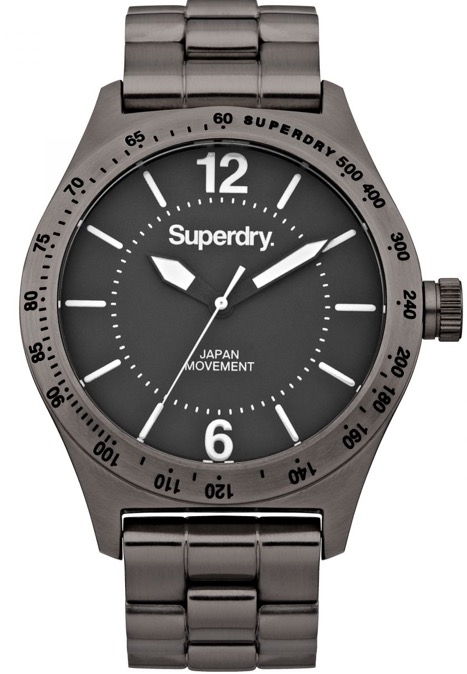 Superdry watches are made of safe, hypoallergenic and ultralight materials. 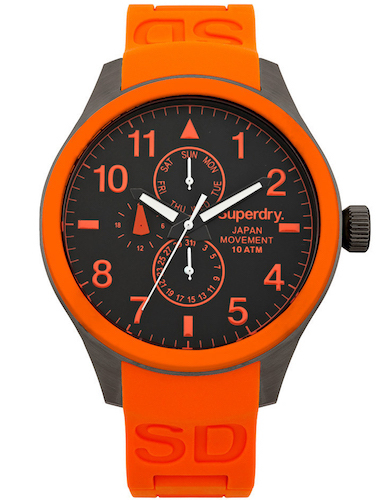 Comfortable and sporty, they are also a great finishing touch for a "streetwear" look,. 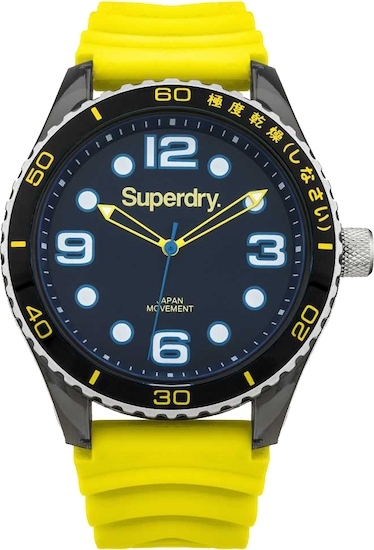 Squared or round, ultra-flat or with rounded glass, dozens of fluorescent shades, the Superdry watches satisfy everyone. 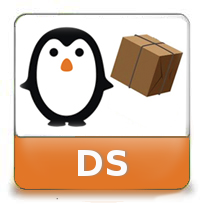 You can find them at wholesale prices in the WWT online store.